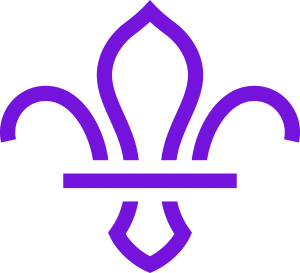 Beaver Scouts are young people usually aged between six and eight years old. They belong to the first and youngest Section in the Scouting family. Young people can join Beaver Scouts in the three months leading up to their sixth birthday. Joining Beavers usually means children will go through all the sections of the group. They can move to the next Section, Cubs, at eight years old. Easily recognised by their distinctive turquoise sweatshirts, Beaver Scouts enjoy making friends, playing games, going on visits and helping others. They meet together once a week in a Beaver Scout Colony. Cub Scouts also get to go on trips and days out, to places like the zoo, a local district trip or a farm. Sometimes you will be able to go camping with the rest of your Pack. This will mean you either sleeping in a tent or staying indoors and doing loads of outdoor activities.